Last week we quietly rolled out a new page for sellers that we think will be huge as Tindie continues to grow - a brand spanking new Seller Dashboard! Tindie is a marketplace for maker made products. Tindie is a marketplace for maker made products. 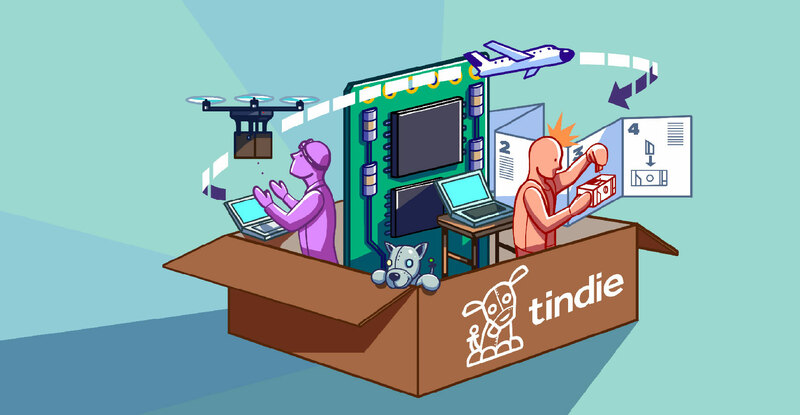 From Raspberry Pi to Arduino to drones, Tindie's goal is to bring innovation to the masses faster than ever before. To help you gauge your success, you’ll also see how you stack up against the top 20 sellers from each week. We also link to pages on how to improve each metric. Check it out, we’d love to hear what you think! Will there soon be a way to zoom in/out? BTW it’s really too bad you cancelled the backorder… I must have sold at least 30 mooltipass through indiegogo in demand service. Very nice! I learned something already: my conversion rate is below average. That’s probably due to high shipping. Given my current nightmares with Shipwire, I’ll be changing that soon, so hopefull that will improve.